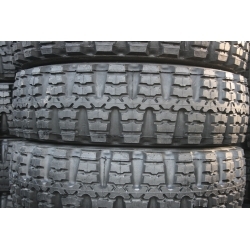 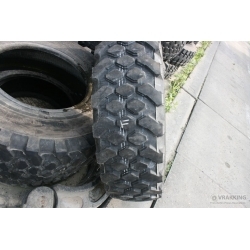 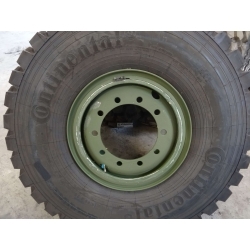 Tyres are marked with "DA"
If needed we can deliver Tire+ 8 holes wheel complete. 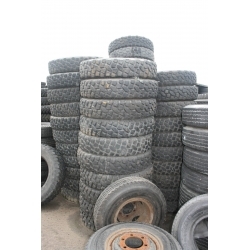 If needed we can deliver Tire+ 10 holes wheel complete. 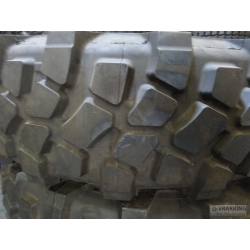 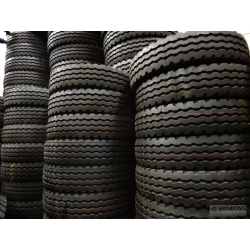 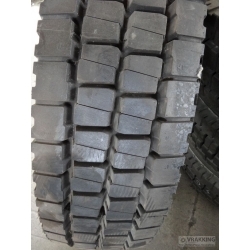 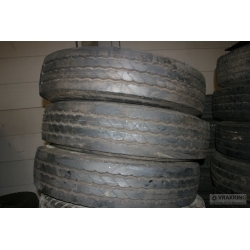 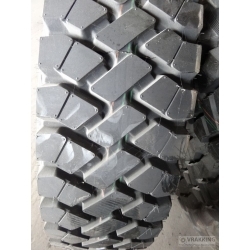 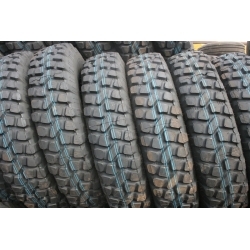 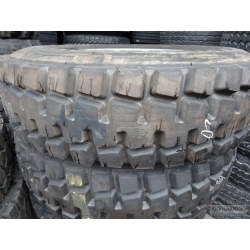 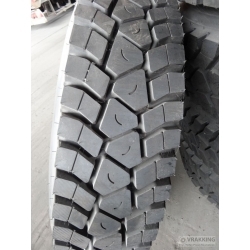 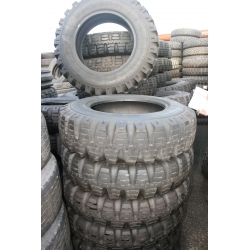 If needed we can deliver Tire+ 10 holes Iveco wheel complete.